Better outcomes, especially if living with disadvantage. Less involvement in criminality and substance abuse. Greater educational achievement and social mobility as an adult. Greater self-esteem and life satisfaction. Higher language development at age five. Better outcomes in primary school. Lower risky behaviour in relation to drug or alcohol use, early pregnancy or anti social behaviour as a teenager. Fathering can also be a protective factor for young children when managing the experience of supporting a partner who is going through post natal depression. 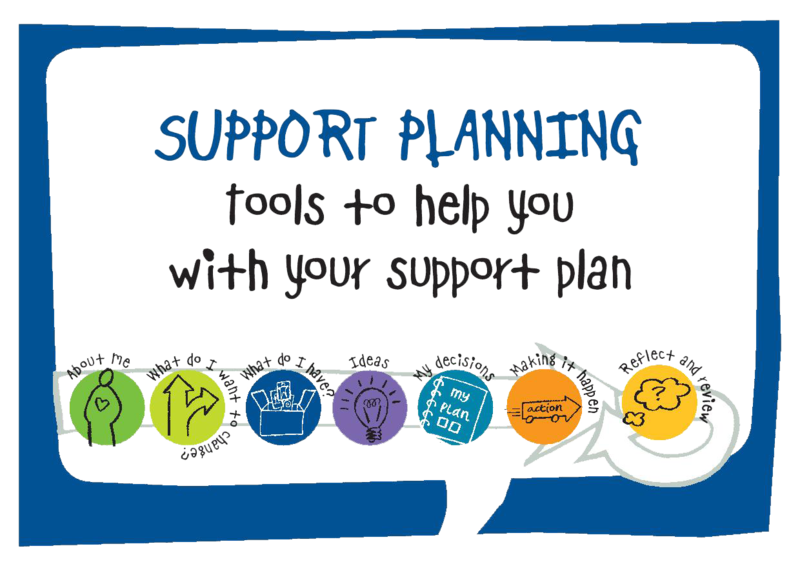 Support is offered by qualified counsellors who are accredited or working towards accreditation with a recognised professional body such as BACP and taking part in professional external supervision. We will assist each Social Father to explore their needs and develop a action plan of identifiable and targeted support. 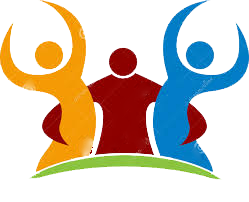 One to one counselling to address issues that may also impact on partners and children within a family unit such as: Addiction, Abuse, Depression, Anger, Self esteem, Loss, Poverty, Emotional Wellbeing and Lifestyle Difficulties Etc. 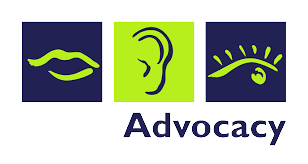 Helping you advocate with a range of support agencies such as Housing, Legal Profession, Social Services Etc. 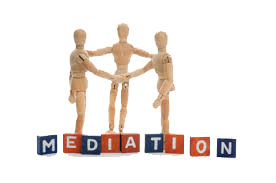 Mediation , if required ,to help couples who may be no longer living together but who still have to share parenting responsibilities for a child or children especially were there may be a legacy from the relationship of animosity or conflict Experienced mediators aim to assist both parties to soften the impact separation has on the child or children. 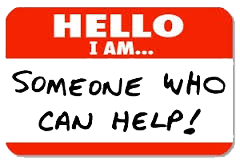 For both parties who agree that they would like to work together through specific relationship difficulties. Facilitated by experienced relationship counsellors.